Rachel and Ross arrive at the hospital; she’s upset to get a semi-private room. Monica and Chandler decide to have a baby and right away. Mrs. Geller turns up to give Ross her mother’s engagement ring; she wants Ross to marry Rachel. Joey can’t understand why somebody wouldn’t want to be married to Rachel. Phoebe meets a handsome stranger, but can’t quite get his room number, so she gets Dr. Drake Ramoray to get it. She also gets him to find out some personal info from the guy. 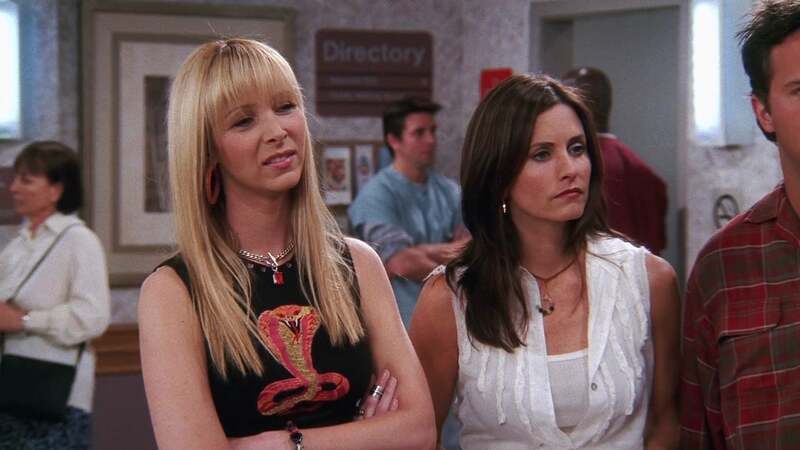 As Rachel waits for her own baby, various other pregnant women come and go, until Janice shows up.